A team of researchers led by Professor Lim Teng Joon at the National University of Singapore in the Department of Electrical and Computer Engineering. Perform high-quality original research making use of mathematical tools such as probability, random processes, systems and machine learning to solve problems in and related to wireless communications. Current interests include green communications, smart grid optimization, and two-way relaying. Recently concluded projects include spectrum sensing for cognitive radio, resource allocation and other issues in OFDM-based systems, precoding for the multi-antenna broadcast channel, and cooperative networking. Potential post-docs should e-mail Prof. Lim directly at eleltj@nus.edu.sg with a full CV and a research statement, describing why you are interested in the position, and what technical problems you foresee yourself attempting to solve. 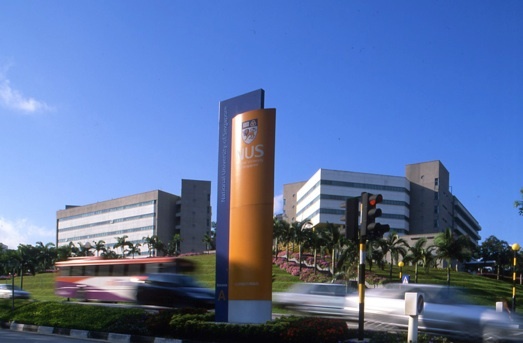 The NUS ECE department’s graduate student admission website is http://www.ece.nus.edu.sg/academic/admissions/. Candidates should take note of the application procedure and deadlines. Blog – Subscribe for regular updates. Click here. •ICCS 2012 deadline is May 31, 2012. Please submit papers to this established conference in S’pore in November. Details here. •Prof. Lim to present invited papers at SPCOM in Bangalore in July and ICCC in Beijing in August. •Prof. Lim attending ICC 2012 in Ottawa in June.